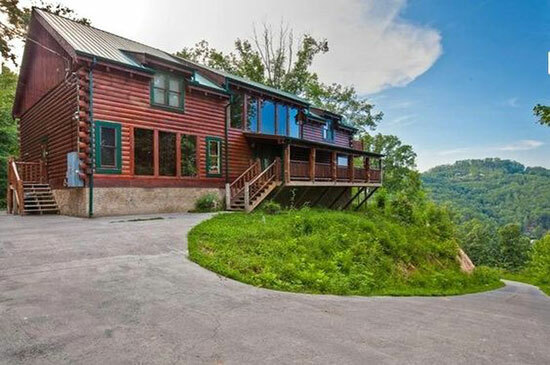 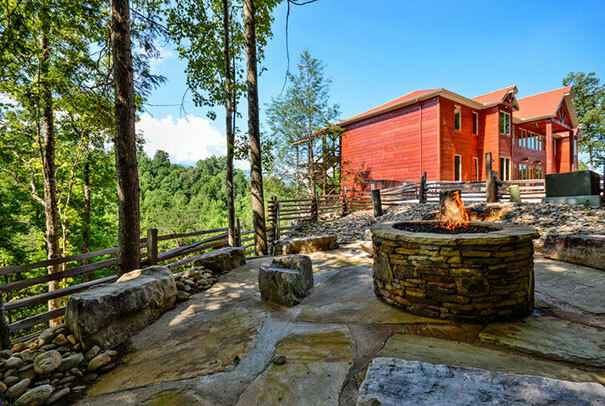 Our Smoky Mountain Luxury Mansion Rentals are available for rent within the vicinity of the region of the Great Smokey Mountains National Park, 15 are owned, maintained, and operated by The Cabin Rental Store. 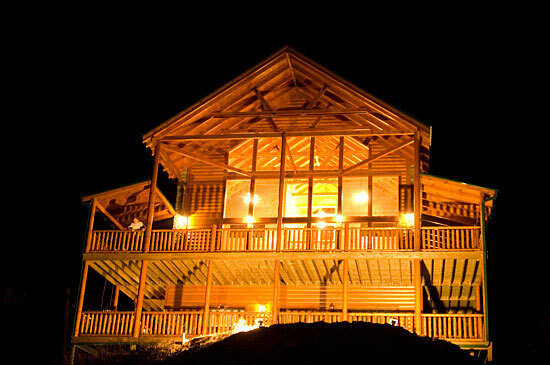 Established in 2009, The Cabin Rental Store, an internet-based cabin rental service, has since managed to provide the best quality cabins, using the best quality service, while simultaneously offering the easiest means by which clients access information about, as well as virtually walk themselves throughout, the entire process of renting one of their eleven luxury rental cabins. 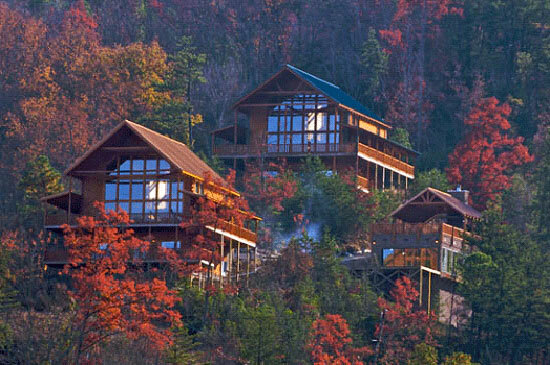 All, feature awe-inspiring views of the surrounding wildlife while providing the ultimate elegant living situations, filled and surrounded by unique amenities.